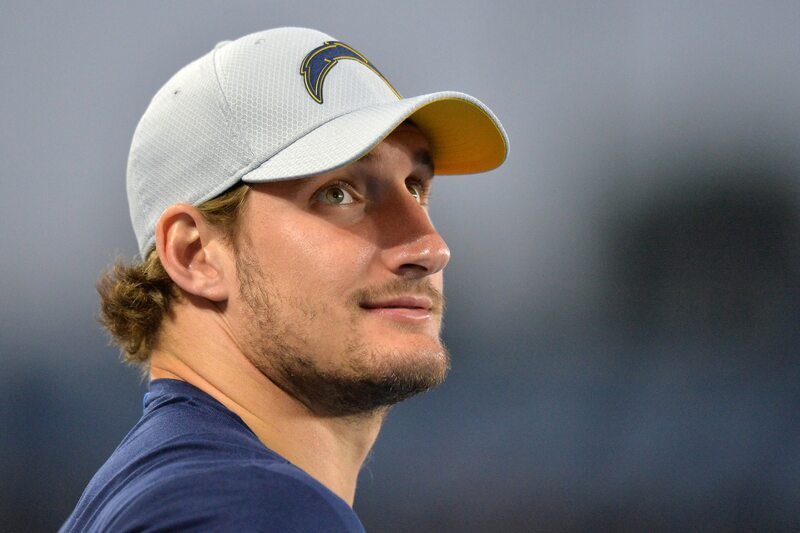 The Los Angeles Chargers will have to continue soldiering on without star pass rusher Joey Bosa for the foreseeable future, and he’s reportedly not close to returning. The third-year pass rusher hasn’t played a single down this year for the Chargers. He injured himself this summer and has been out ever since, at one point needing a cast on his foot. Per Schefter, though Bosa is doing daily workouts on the field, he has yet to engage in any football-related activities. As such, the Chargers will have to wait until at least November to see Bosa return, and that wait could extend even longer. One of the league’s most productive pass rushers when healthy, Bosa has racked up 23 sacks in his first 28 career games.